One of my favourite ways of spending an evening is to share a meal with old friends. What we eat and drink is not particularly important – it’s the conversation that matters. We look back and laugh about our youthful escapades. We talk about the issues that confront us now and wrestle with questions of faith and family. Nothing is off-limits. We challenge each other’s pre-suppositions and get fresh glimpses of truth through the eyes of a trusted companion. Prayer, at its best is like sharing a meal with a loved and trusted friend, but I’d never thought of writing a book of prayers. My Christian tradition uses extempore prayer, and so I don’t usually turn to a book when I want to talk to God. All the other books I’d written had been intended to fill a gap in the market – women who are ‘lone worshippers’, relatives of people with cancer, gift books for those on the fringe of faith. So when a publisher asked me to write a book of prayers for women I hesitated. Some of the topics I have written about in Dear God It’s Me and It’s Urgent and It’s Just you and Me Lord spring from my own experience, but many are rooted in the pain and challenges faced by others. But all these conversations with God spring from life as we experience it in the 21st C. My goal is that as we honestly and openly share our joys our pain and our perplexity with Him, we come away from the encounter changed and strengthened. MARION STROUD lives in England, in the town where John Bunyan wrote his world-wide best seller, ‘Pilgrim’s Progress,’ He did this during his 12 years in prison for preaching, at a time when non-conformity was outlawed. 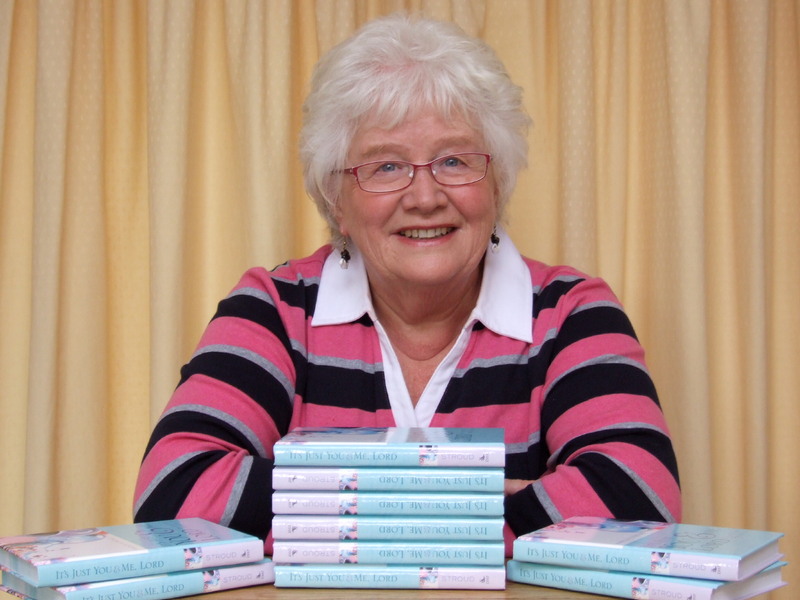 She is the author of 3 children’s fiction titles and 22 adult non-fiction titles, including the Lion ‘Gift of’s …’ which were printed in 14 different languages and remained in print for 30 years. Her most recent book of prayers for women It’s Just You and me Lord was published in the USA by Discovery House in October 2012 and is a special Spring promotion in Sam’s Club [part of Walmart] for Mother’s Day. To win a prize in her ‘Sam’s Club contest’ go to her Author page. 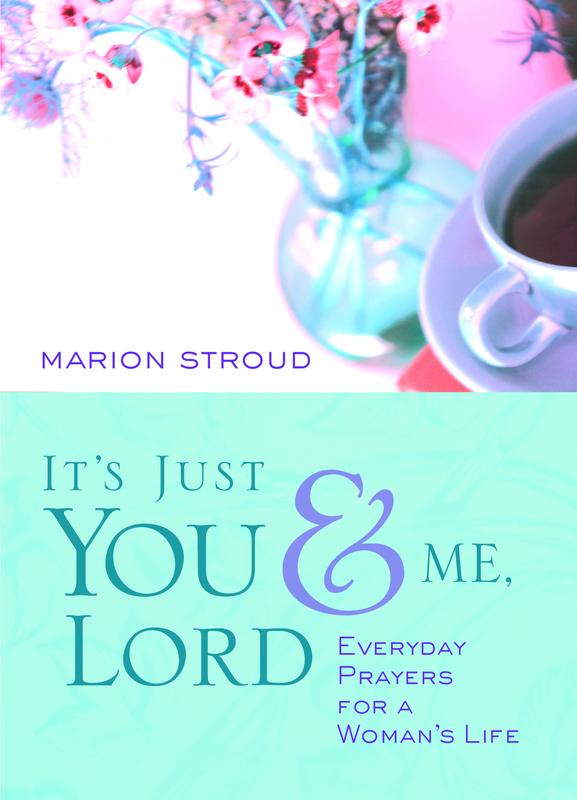 For a limited time, It’s Just You and Me Lord and Dear God It’s Me and It’s Urgent – Prayers for Every Season of a Woman’s Life are available from Discovery House Publishers at a 25% discount. Please use promotion code AUTH029 at the checkout. God let Rachel Westing down. For twenty-six years she’s done everything by the book; she figures He should have her back. But then she learns her fiancé is cheating on her. Her parents are getting a divorce. And her Christian mentor has a pill addiction. Where is God in all this? Nowhere, as far as Rachel can see. Wounded, bitter, and with a shattered faith, she quits her job and goes across the country to live with Daphne—her childhood best friend whose soul Rachel once thought she was meant to save. 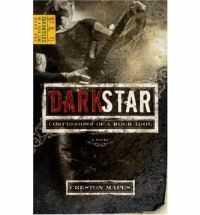 Narelle: I enjoyed reading this book despite not particularly liking the main character. At the start of the story Rachel comes across as shallow and naive. She views the non-church attending people in her life as potential ‘projects’ to convert rather than potential friends. Her world falls apart and her faith is shaken because God hasn’t given her a perfect life. I struggled to identify with Rachel during the first few chapters because she acted like a spoilt princess and seemed to lack an understanding of how suffering is part of the Christian journey. I nearly put the book down but I was intrigued by the story premise. I’m glad I kept reading. We journey with Rachel as she turns her back on her childhood faith. She explores a different world in Chicago that is foreign to her previously sheltered life experiences in California. 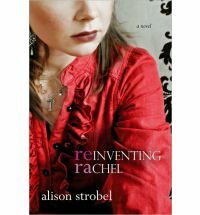 Without her faith to define her decisions, Rachel struggles to build a meaningful new life. Tragedy strikes and Rachel is forced to evaluate the direction of her life. I recommend this book to those interested in reading a story that shows what could happen to young believers who fall away from a childhood faith that hasn’t prepared them to face real world challenges. When our daughter, son-in-law and two little grandchildren left for a missionary destination half way across the world, our prayer life went up by 200%. One day our daughter wrote to ask us to pray for a little boy. He had fractured his leg, and it had been wrongly set. Doctors were battling to save his leg. How we prayed. Not just for the little boy. We prayed our little ones would never break a limb. That none of them would ever get ill. Or have an accident. Within a matter of weeks, my daughter was teaching a group of small children their alphabet. “Let’s look for things that begin with ‘B’,” she suggested. Then she noticed a huge snake coiled near her two-year-old. Her husband somehow managed to capture the snake in a bucket, using a broom. The snake turned out to be a Boa Constrictor. A boa constrictor in a bucket with a broom! After reading this, I looked at the dictionary with much trepidation to see what began with ‘C’! We praised the Lord. God’s goodness and mercy had saved the day. It didn’t always work like that. Over the next years we prayed them through an iguana bite, Dengue fever, a lung infection, a split chin (repaired with super glue! ), an almost-broken nose, and yes . . . a fractured leg. What happened? Did God get tired of our prayers? Today, my daughter will tell you it was worth the trauma. As they look back, they see the blessings God worked during that period. At the same time, I struggled through a dreadful year of treatment for aggressive cancer. We prayed regularly for good health—so why didn’t God stop the tumour from growing? One scripture that became very real to me was Isaiah 40:31. They who wait upon the Lord shall renew their strength. As I waited on God, He gave me so many blessings. As a direct result of cancer, today I am a published author and a public speaker. I also have a website especially to encourage and inspire those in the cancer valley. My son drove through to fetch us, and I delivered my talk as scheduled (albeit with a new illustration.) I believe God spoke to many people. Already, as we look back, we see God’s goodness and mercy upon us. Over the next few days, panel beaters and an assessor decided our car’s fate. Would they salvage it, or would it head for the scrap yard? It was a scary time. We needed that car. And yet, as we waited upon the Lord, He did renew our strength. He didn’t renew our car—sadly, it was written off. But He renewed our strength. 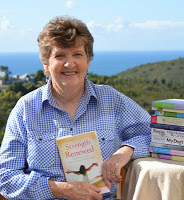 SHIRLEY CORDER lives on the coast in South Africa with her husband. 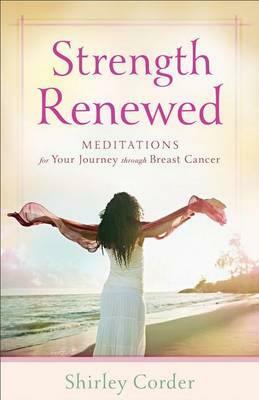 Her book, Strength Renewed: Meditations for your Journey through Breast Cancer contains 90 meditations based on the often unexpected things God used to help her through the rough times in the cancer valley. It is available globally in print or online, in print and e-versions. 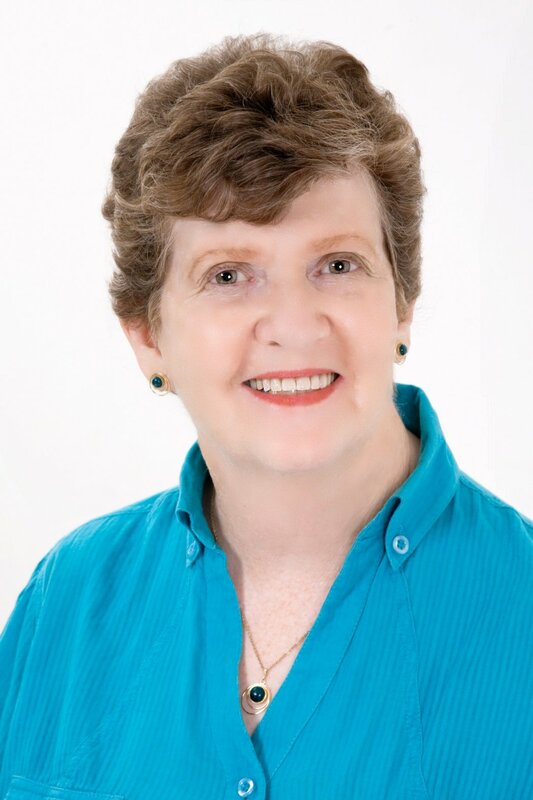 Please visit Shirley through ShirleyCorder.com, where she encourages writers, RiseAndSoar.com, where she encourages those in the cancer valley, on Twitter or on FaceBook. Sign up for her writers’ newsletter. Everett Lester and his band, DeathStroke, ride the crest of a wave to superstardom. But the deeper they become immersed in fame, wealth, and power, the more likely they are to be swallowed alive by the drugs, alcohol, and discontentment that have become their only friends. Everett is headed down a perilous road of no apparent return when he’s charged with the murder of his personal psychic. The only hope he can cling to comes from Topeka , Kansas , and the letters written by a prayerful young lady who lives there. Consistent and persistent, the notes cut straight to Everett ’s empty heart, offering a fulfillment he’s never grasped before. But what if he’s found guilty of murder? Will he recognize the spiritual battle that’s raging for his soul? As I staggered through the chaos of rock ’n’ roll fame—the drugs and alcohol, the selfishness and turmoil—Endora was the gentle voice in my ear telling me I was special. Telling me I was adored. She was my personal psychic, and she said I had a unique purpose, a calling to give my fans happiness. To be their god. Narelle: I was initially unsure if I’d like reading this book. The author presented a realistic picture of Everett’s celebrity rock star lifestyle, including drug use, and the story included flashbacks to earlier events in Everett’s life leading up to his arrest. After the first few chapters I was hooked, and I read this book very quickly. The powerful story stayed in my mind and I gained an empathy for Everett’s character as the story progressed. I’m not usually a fan of flashbacks, but the parallel story line that blended past and present events worked really well and heightened the tension and suspense in the story. The spiritual warfare theme was an integral part of the plot and revealed the dangers for those dabbling in the occult. I loved Karen’s character and her unwavering faith in the power of prayer. I highly recommend this book to those interested in reading a thought provoking and compelling spiritual warfare story.